The Sizzle: Guaranteed cash value growth, no matter what happens to the market, regardless of what prevailing interest rates are. 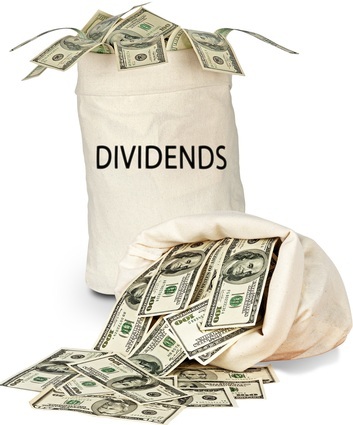 NOTE: Dividends are NOT guaranteed. *There are non-participating, no excess interest, whole life policies that are suitable death benefit products, but may not be suitable as a retirement supplement.